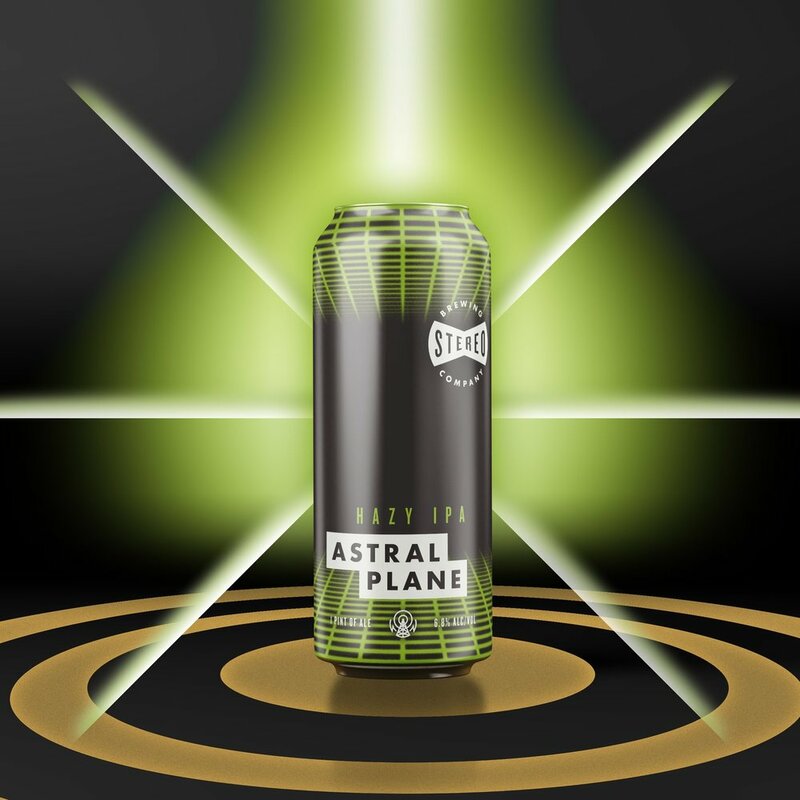 Astral Plane is the third beer in our Modern Lovers Haze Series. Tropical fruit, tangerine & resiny pine notes are sure to give you an out-of-body experience. Drink fresh, recycle & listen to your beer. Pictures taken by our awesome customers!